Led by its new head of operations, French carmaker Renault's India unit is hoping to turn the corner and re-connect with its customers through new products. Venkatram Mamillapalle (51), who took over the reins as the company's new managing director on March 1, said Renault will launch four products, including two all-new models, over a course of 15-18 months to resurrect its India operations. Lacklustre demand for all its products, except Kwid, has led to constant erosion in its domestic market share. As per SIAM data, Renault's share slumped to 2.3 percent during FY19 down from 4.43 percent FY17. "The mid-term plan is in force and everything goes as per the plan. We need to have double the share by 2022 with a proper line up (of products) with RBC (code name of new product Triber) this year and HBC (code name of unnamed new compact SUV) next year. In addition we have the facelifts of Duster and Kwid going on too, both are coming this year," said Mamillapalle. Triber will go on sale in the July-September quarter and will compete against Maruti Suzuki Ertiga, the best-selling multi-seater in India. 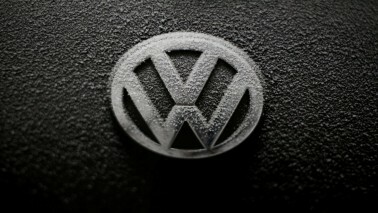 Like its European rival Volkswagen, Renault too is keen to turnaround operations in India despite its headquarters facing the strongest headwinds, including the arrest of its former CEO Carlos Ghosn, seen in many years . In his first chat with members of the press after taking charge, Mamillapalle, who spent little over four years at Autovaz in Russia, assured that Renault's 'mid-term plan' for India is intact. During 2018-19, Renault sales nosedived 22 percent to close under just 80,000 units even as the rest of the passenger vehicle industry grew by nearly three percent, as per data shared by SIAM. 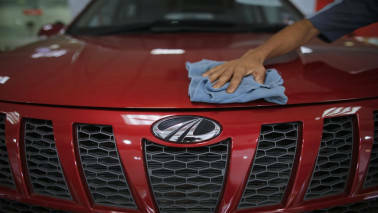 Duster, which had even displaced Mahindra Scorpio to become India’s best-selling SUV, today has just about over percent share on the utility vehicle market. Its other models like Captur and Lodgy have failed to make a mark. Besides failing to meet set timelines for launching new products Mamillapalle agreed that Renault has had challenges on the retail front. 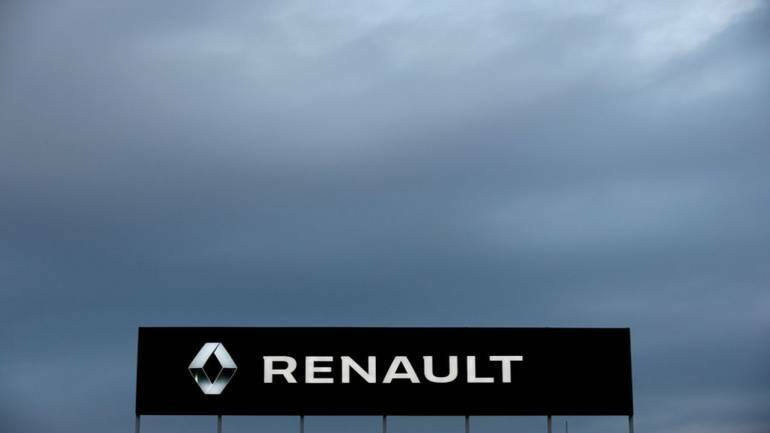 Several of Renault's dealerships have jumped ship to take up dealerships for other automotive brands and some others have exited the business. At present with four models Renault has around 350 dealerships across the country. 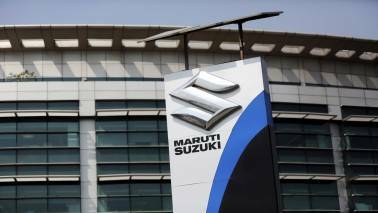 Car market leader Maruti Suzuki added nearly as many dealerships during the last financial year alone. "We are present in only 24 percent of the market and we would like to take it to beyond 50 percent," added Mamillapalle. Like in many other markets, Renault formed a manufacturing partnership with Japanese carmaker Nissan in India. New investments, the size of which Mamillapalle refused to divulge, will go in for tuning the Renault Nissan joint venture manufacturing plant to produce new products. "The idea is to become profitable and to do that we have to make optimum utilisation of available capacity. Renault's share in the 400,000 units per year plant is 200,000 and we have reach that target first," added Mamillapalle. Nissan fares slightly better than Renault at the aggregate level helped by exports though its domestic share is just one percent. Nissan exports 60 percent of its production compared to 13 percent by Renault. Their Chennai factory however operates at less than half its full capacity presently.